You might be wondering if climate-controlled storage is the right option for you. As someone who lives in Naperville, IL, you know that we occasionally experience extreme temperatures. If you are planning on storing your items long-term or through winter or summer, climate-controlled storage might be the right choice for you. Climate-controlled storage keeps your items within a set temperature range and humidity level. Our modern climate-controlled storage units are designed to keep household and business items safe from pests, humidity, and heat. Additionally, large interior loading bays ensure your storage experience is a comfortable one any time of year. Freezing rain and snow, high heat, humidity, and thunderstorms, are all weather events that make climate-controlled units valuable. Here are some of the family, business, and other types of special belongings that can be damaged by extreme temperature swings. 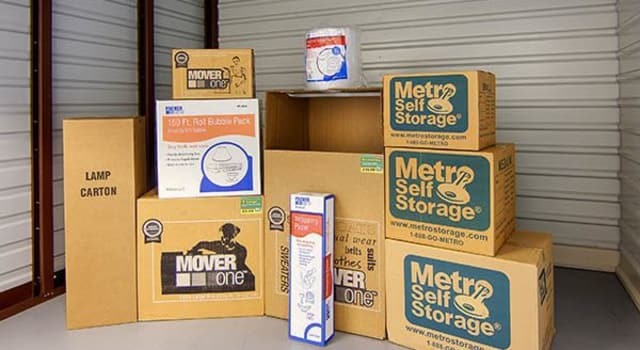 Our courteous and professional storage team guarantee that you'll have a great experience storing with Metro Self Storage in Naperville. Whether you need to rent a climate-controlled storage unit long term, short term or you're not quite sure we can help make your storage solution work for your budget and time frame. Learn more about our climate-controlled units available for rent in Naperville, IL by calling our friendly storage experts today.